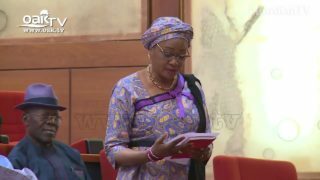 Tinubu reports burgled office to Senate. 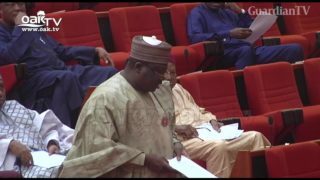 Buhari writes Senate, seeks confirmation of Tarfa as Chairman, North East Devt Commission. 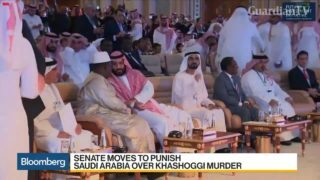 The Senate was thrown into chaos on October 17, 2018 as lawmakers argued over sitting arrangements. 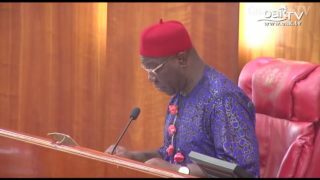 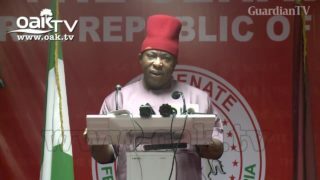 Senator Umeh faults Senate C'ttee's approval of lopsided EFCC board appointment. 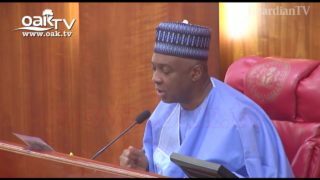 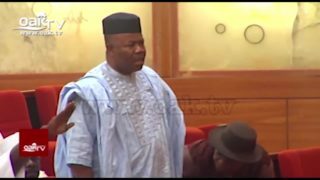 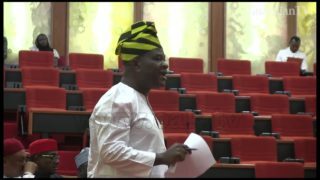 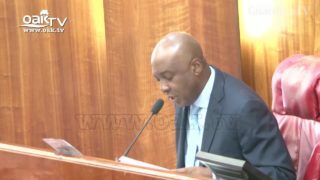 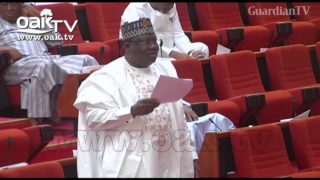 Senate okays establishment of South-East Development Commission. 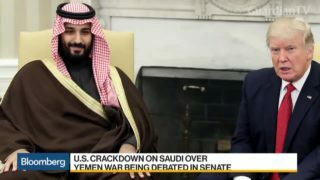 The U.S. Senate has begun to discuss measures to end support for Saudi Arabia's military campaign in Yemen. 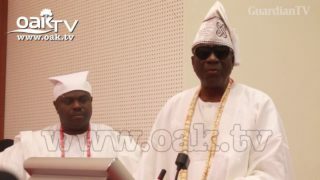 Reduce your pay, Oba of Lagos tells Nigerian Senate.